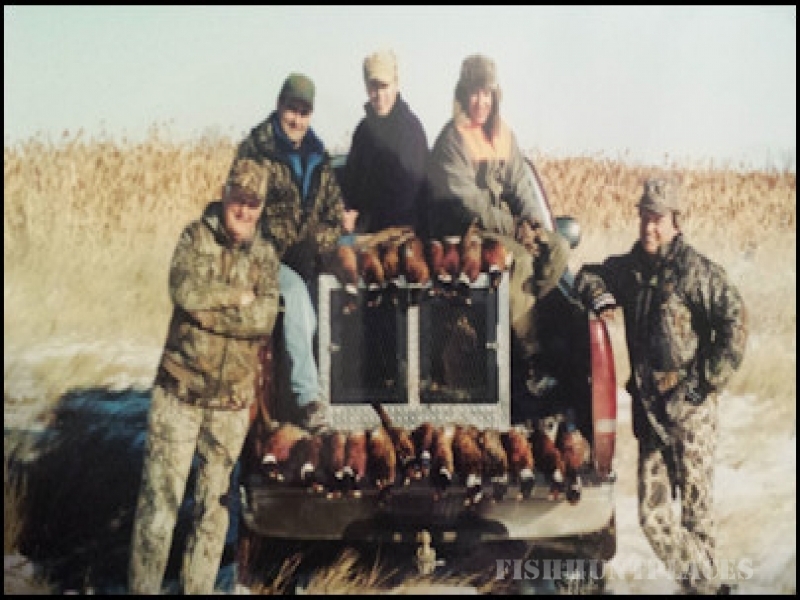 If you are interested in experiencing a wild pheasant hunt that others only dream about--then contact the South Dakota Pheasant Country Hunting Lodge. 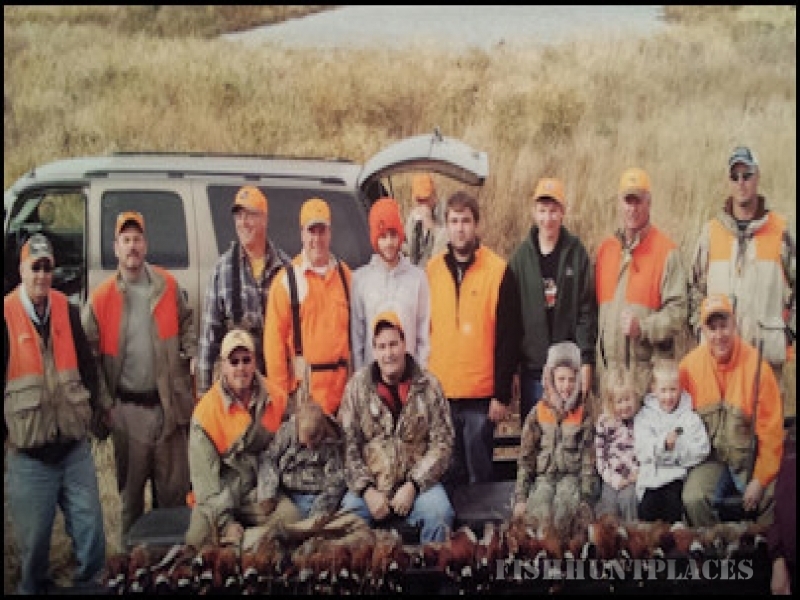 Our family has been guiding pheasant hunters since the early 1950's--and are dedicated to showing you a great pheasant hunt and a wonderful time. 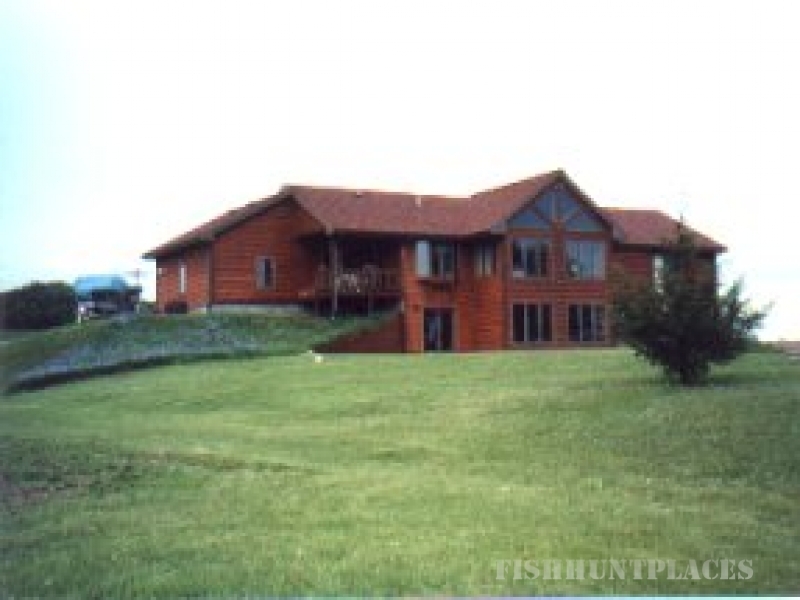 A pheasant hunt at the South Dakota Pheasant Country Hunting Lodge is an autumn tradition as popular as the World Series for many. The local old timers still talk about the Depression era days when they flushed clouds of ringnecks from weed patches. The other locals talk of the glory pheasant days of the 1950's--which is similar to today's hunts in the pheasant country of South Dakota. The wild pheasant population in this area is excellent. The pheasant hunting terrain consists of carefully managed corn and other row crops, CRP grasses, weed patches, sloughs, creek bottoms, and other pheasant habitat. This excellent habitat supports an outstanding population of wild pheasants. Your senses will come alive--and your heart will race at the sound of cackling wild roosters bursting from this excellent pheasant habitat. Our pheasant hunts are designed to give you a quality hunt and an outdoor experience of a lifetime. The women hunters in your group will feel especially welcome with our lady family members and guides--which will accompany hunting groups when needed. 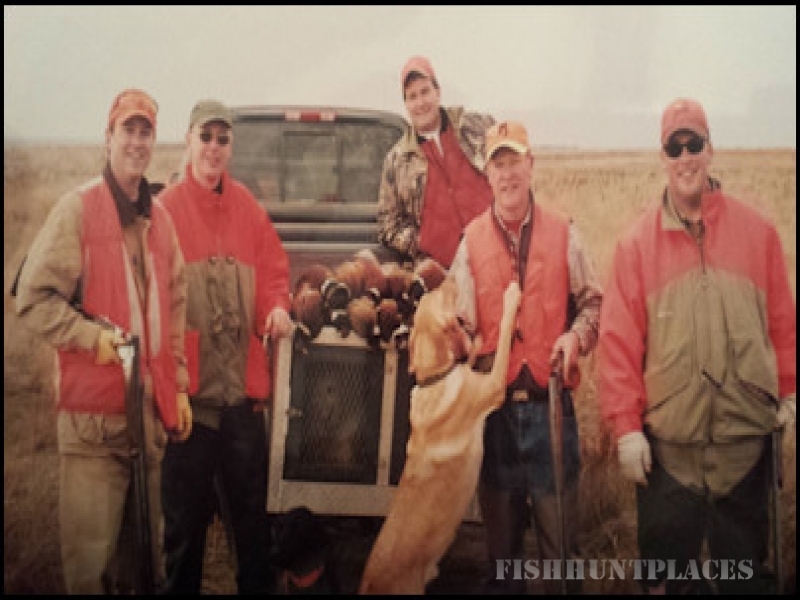 Pheasant hunts are professionally guided by Owner Jim Robertson and his good friend Fred Nagel (National Trap Shooting Champion). During your pheasant hunt, you will be amazed at the breathtaking beauty of the land. Also, you will experience wide open spaces and the clean air of South Dakota--which are a welcome change from the hectic, crowded, lifestyle of most of our visitors. We will show you genuine hospitality that is unmatched anywhere in the world! 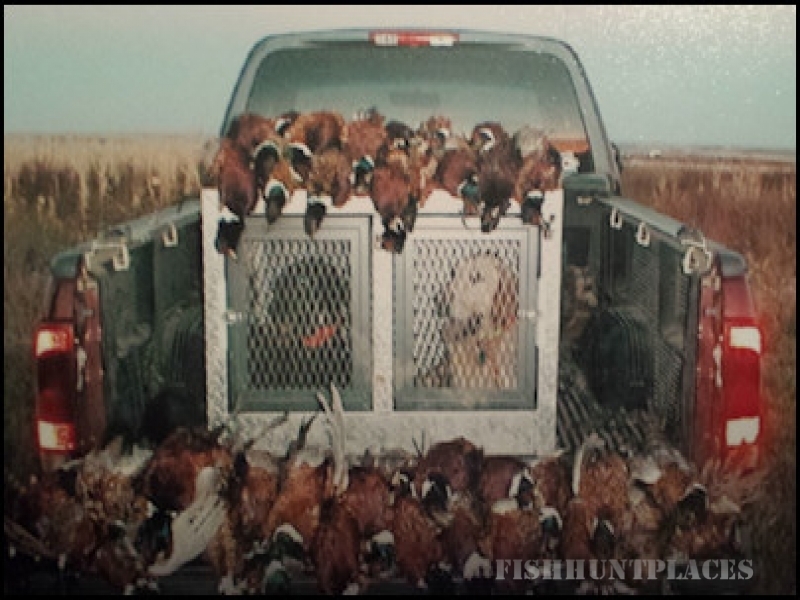 A few of our pheasant hunts are demonstrated in our photo album. In these pictures, all of the hunters enjoyed successful hunts--which included breathtaking views, quality hunts, friendships that will last a lifetime, and genuine hospitality that is unmatched anywhere in the world!